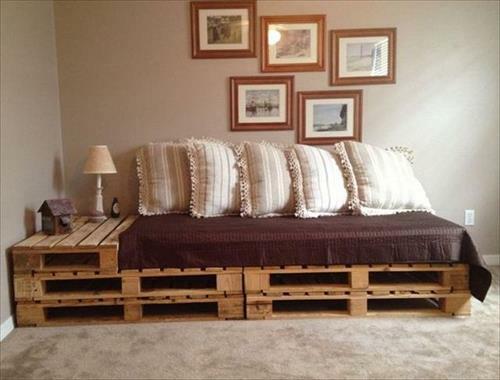 Pallets typically we can see on construction sites and warehouses, but also in almost every new apartment. 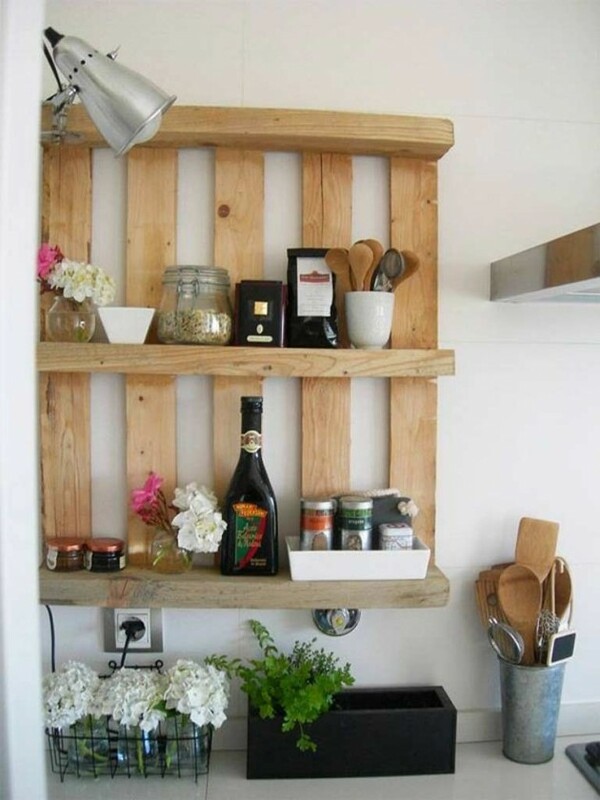 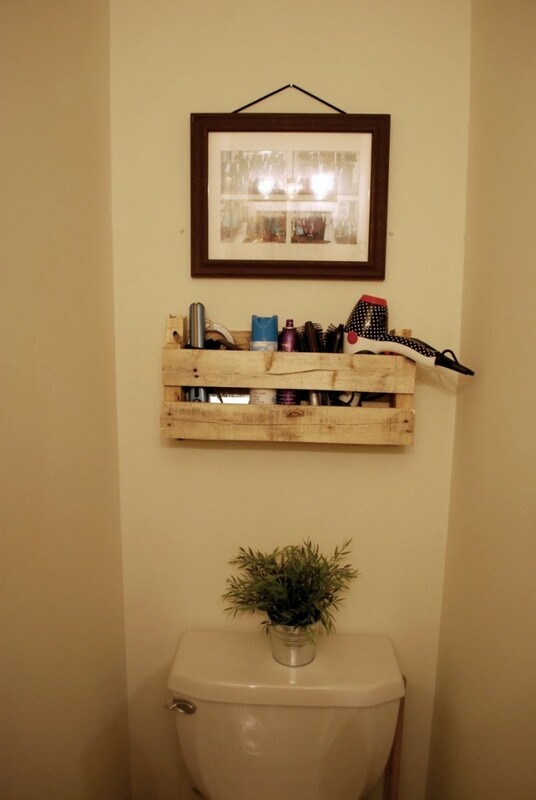 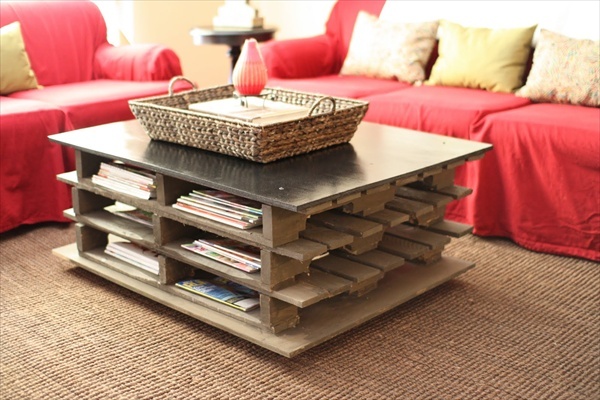 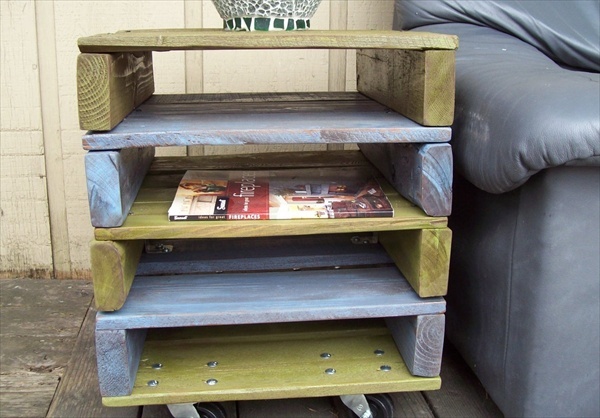 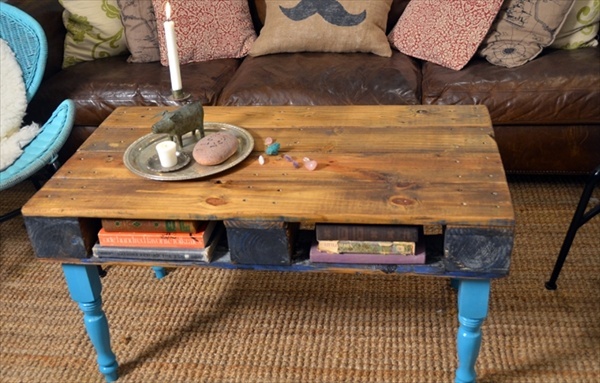 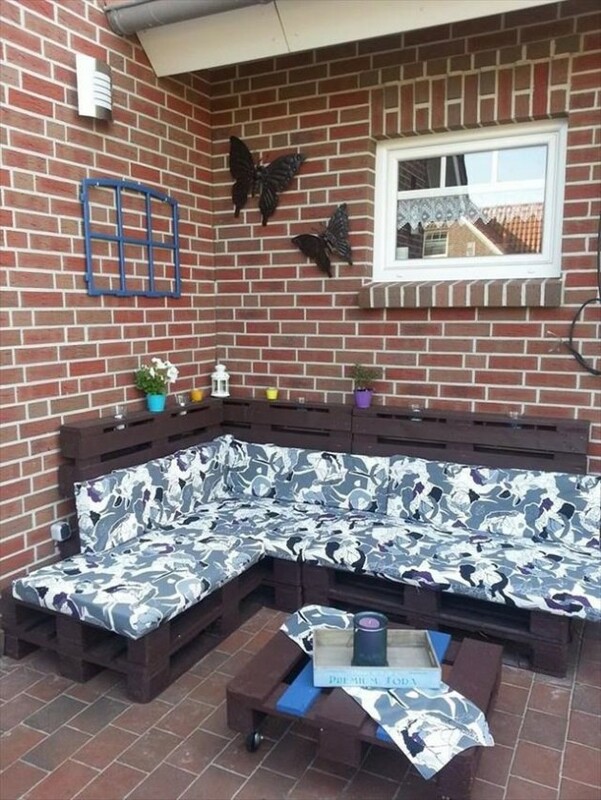 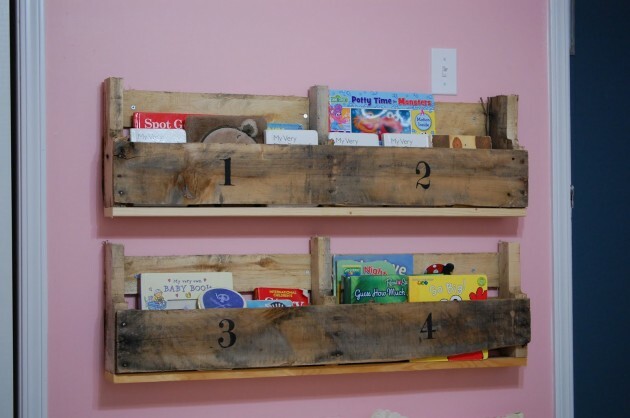 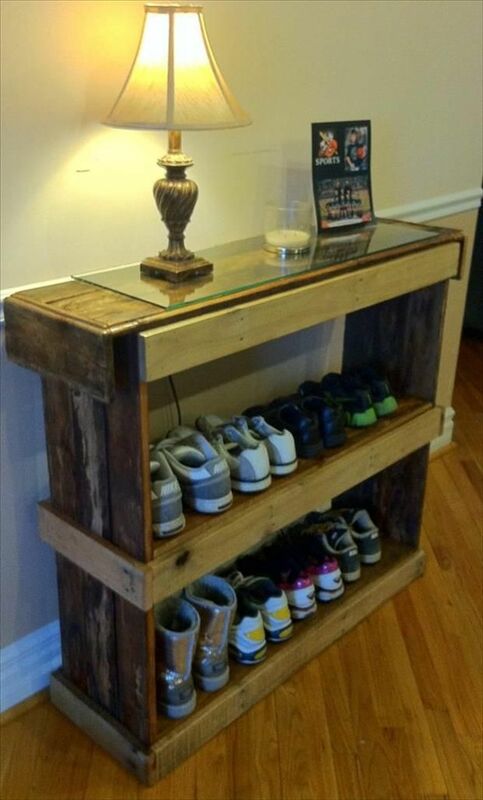 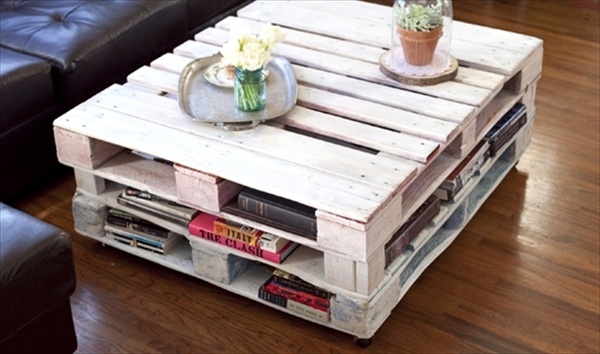 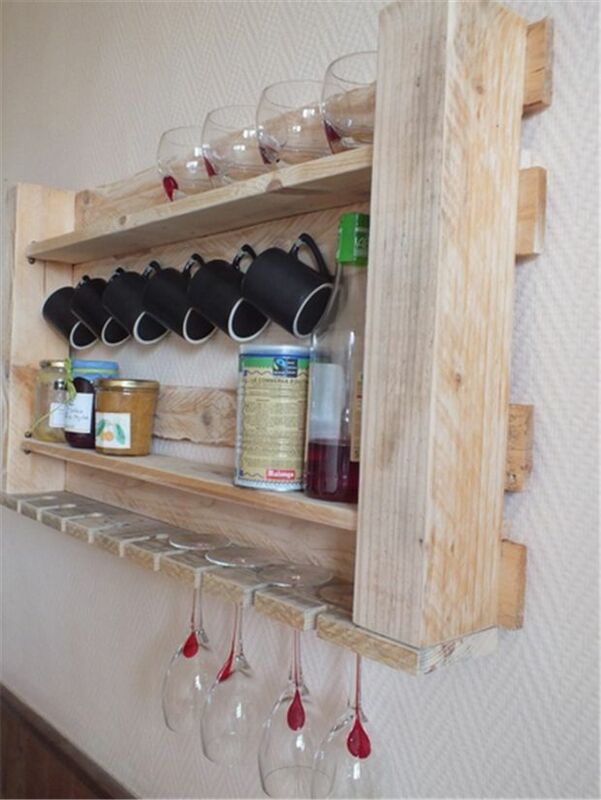 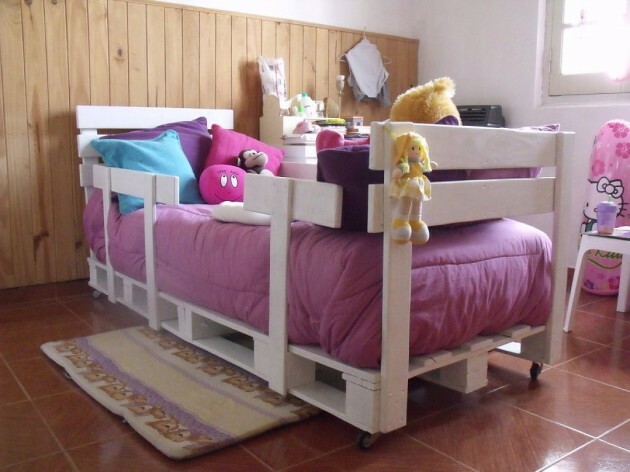 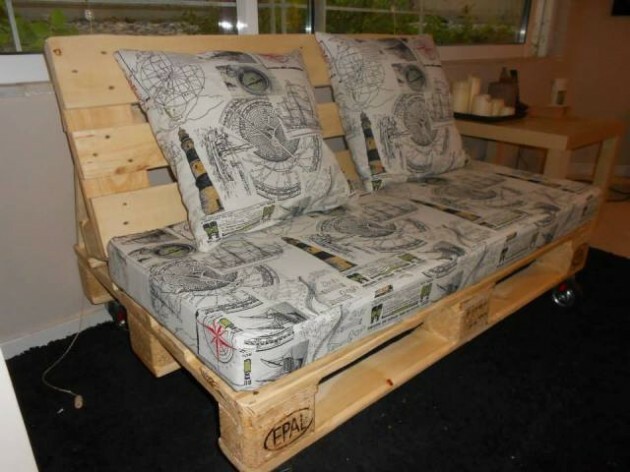 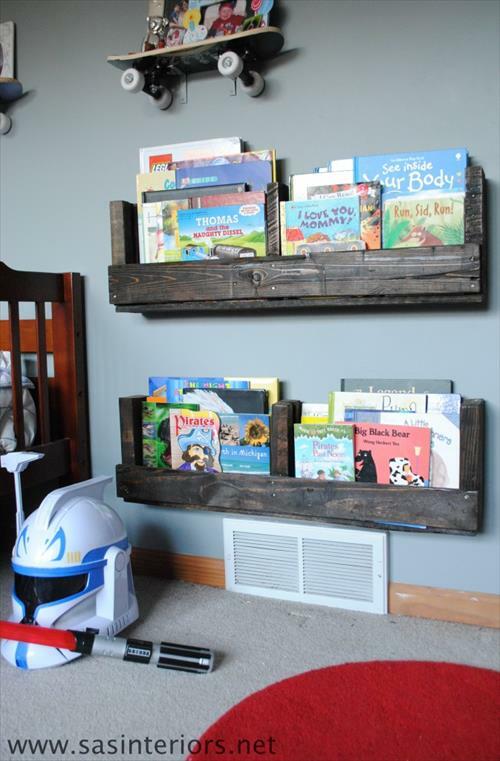 Did you know that old and unusable pallets can be turned into something beautiful? 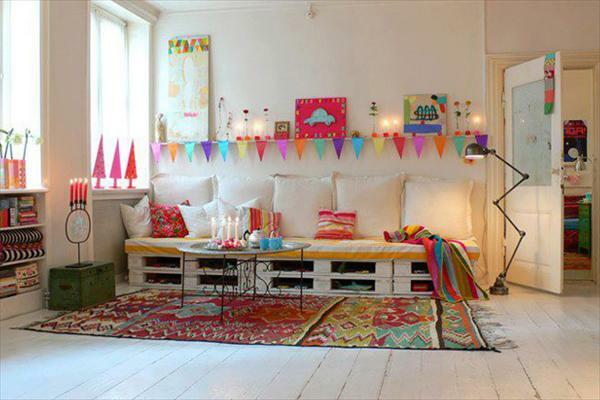 All you need is a little imagination and leisure. 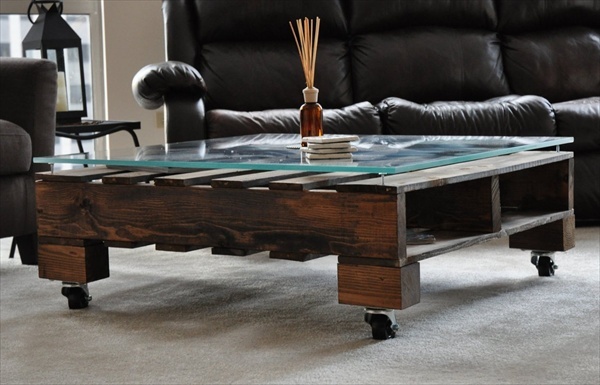 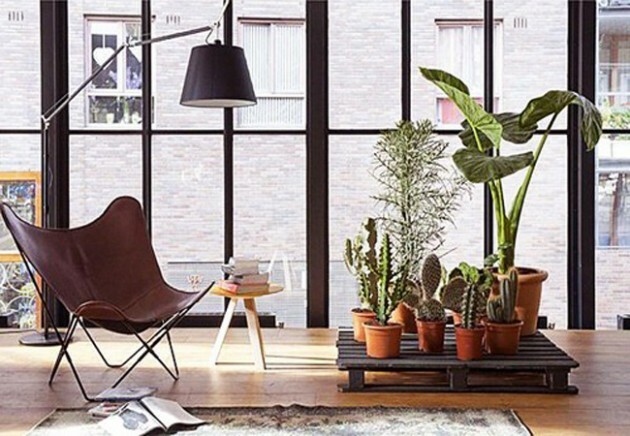 If you want furniture that looks expensive and modern without spending a lot money, check out these 28 ideas below. 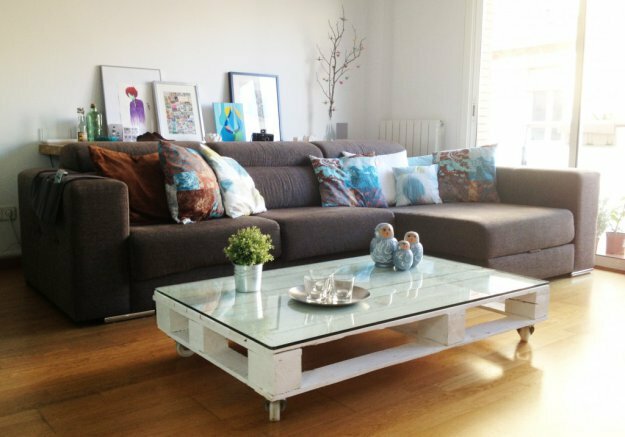 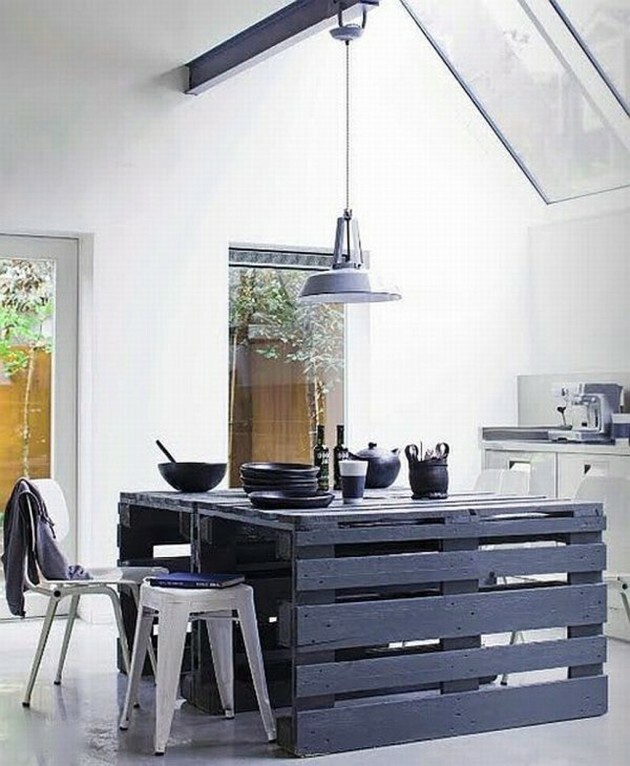 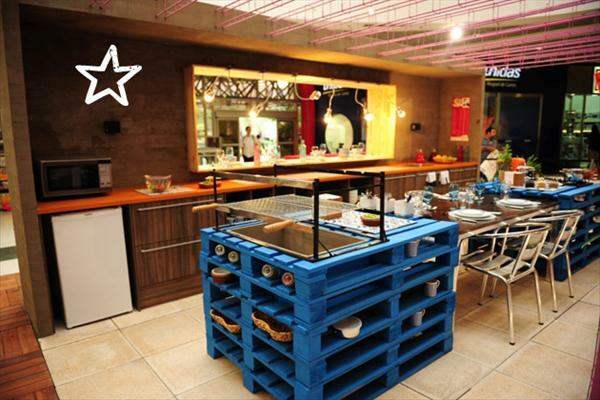 Wooden pallets have become an indispensable part of any modern interior. 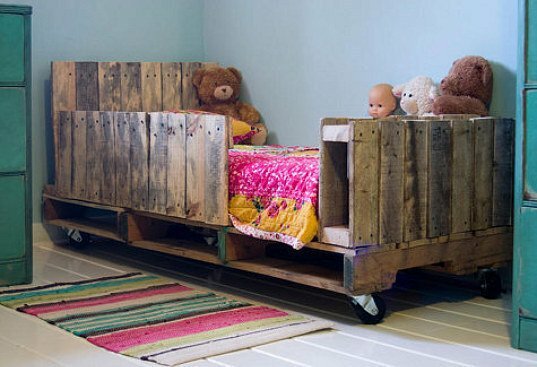 The list of items that can be made of pallets is too long, from bed, to lights that will give a dose of industrial touch in every home home. 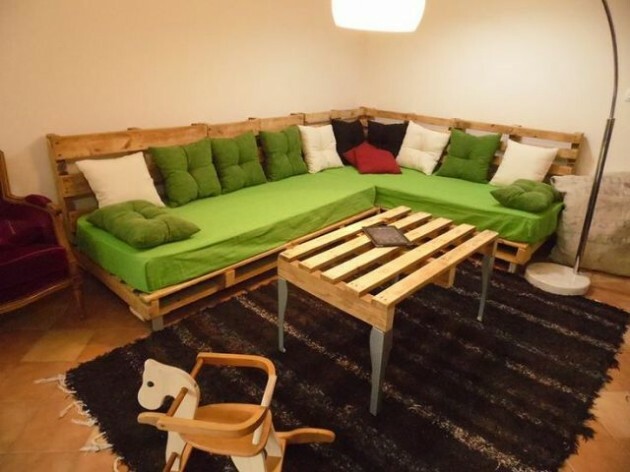 The advantage with furniture from pallets, as well as being economical, and practical course is because each piece is made according to the required dimensions and gives the space a dose of industrial image. 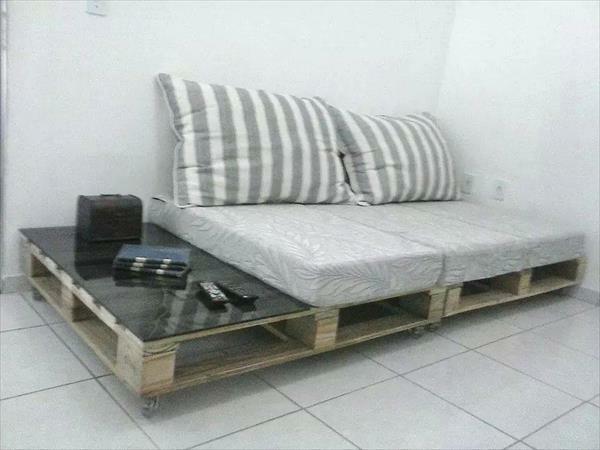 Best and high quality pallets are the so-called “Euro-pallets” with standard dimensions of 80×120 cm. 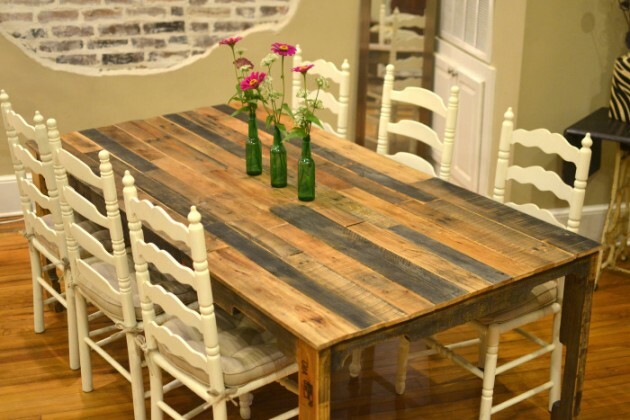 In the adjustment process for the manufacture of pallets furniture should only be painted and polished. 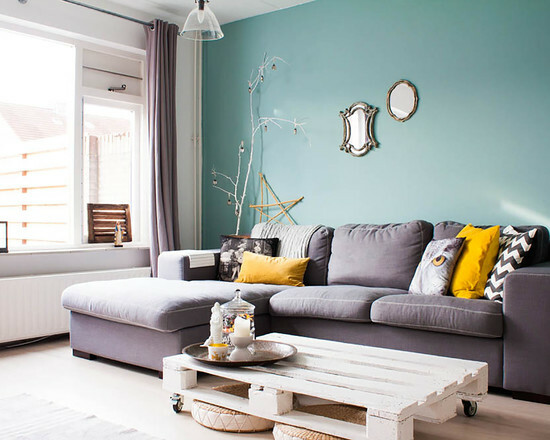 See some practical examples and find idea for your home!